If you held Bitcoin in your Cloudbet account on August 1st, 2017* then we have some great news for you - your account has been credited with an equivalent amount of Bitcoin Cash. On that date Bitcoin ‘forked’ into a separate new cryptocurrency - Bitcoin Cash - which existed from that point on its own blockchain. Cloudbet are proud to be the first Bitcoin sportsbook to take this step. May the fork be with you. How to check if you have received Bitcoin Cash? If you are unsure as to whether you held Bitcoin in you Cloudbet account on August 1st, 2017 the best way to check is to log in now. Choose Bitcoin Cash as your ‘Active’ currency, and any fork funds that you are due will have been added to your balance, giving you a no strings windfall. Cloudbet will use the timestamp of the last common BTC block (block 478558; 1 August 2017, 13:16:14 UTC) to determine customers' BCH balances. What can you do with your Bitcoin Cash? 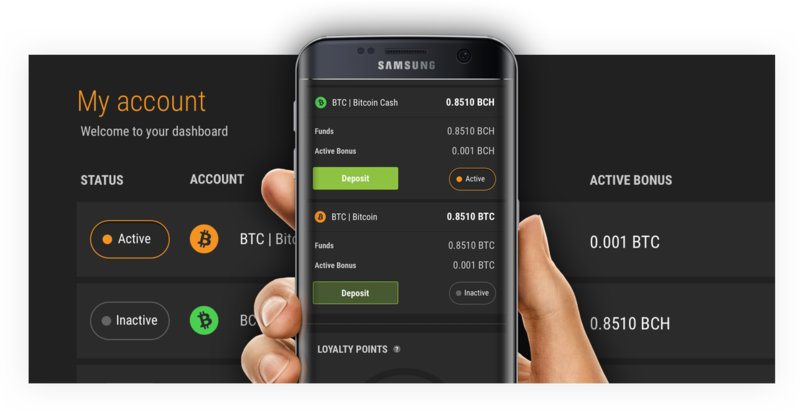 Whether you have benefited from the fork or not, we have more good news; we have also launched betting with Bitcoin Cash. 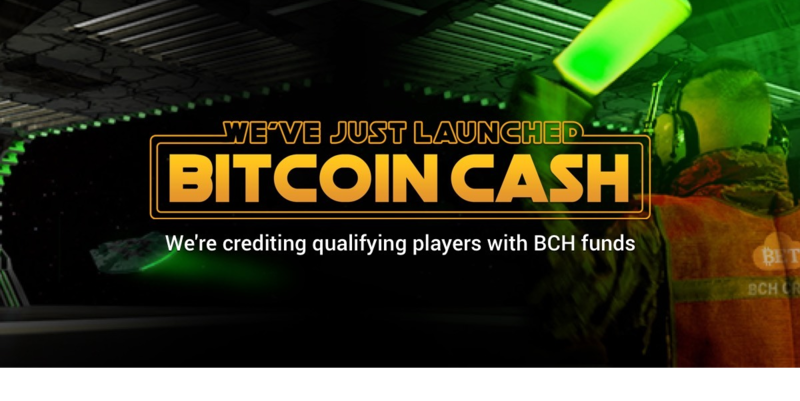 Betting with Bitcoin Cash is exactly the same as with Bitcoin - same unbeatable odds and high limits - and it applies across Sportsbook, Casino and Live Casino. Fast transactions - Bitcoin Cash allows you to deposit & withdraw quickly. Low fees - The cost for transferring BCH is minimal. Learn more about Bitcoin Cash and what it can offer for gamblers here on our blog. If you are wondering why Cloudbet have decided to honour the Bitcoin Cash fork, the answer is simple; we feel it’s the right thing to do. Being a great crypto sportsbook is about gaining players’ trust, but actions speak louder than words; may the fork be with you. If you are still not clear about how Bitcoin Cash fork funds have been distributed these FAQs should help. Otherwise our fully trained support team are on hand to help; just look for the live chat window. *Fork funds will be credited subject to our existing player terms and conditions.